Lafferty, the leading publisher in financial services thought leadership, has chosen to highlight four I-AM projects in its latest report: Branch Design 2020. With our interior design and brand consultancy expertise, I-AM has managed branch transformation projects for clients across the world. 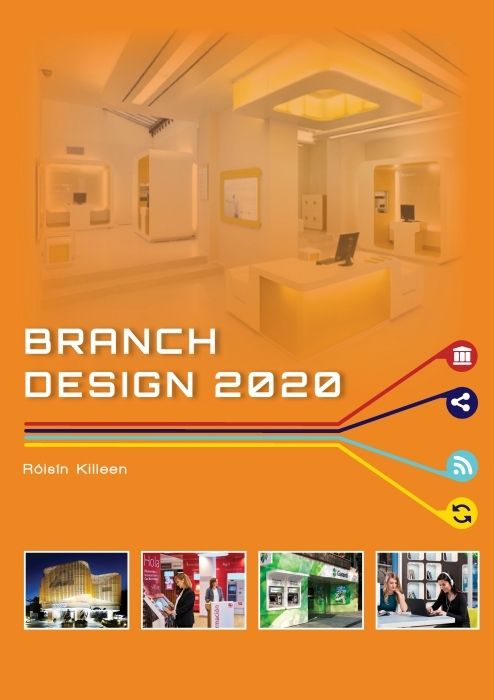 This is recognised in the report, with branch designs in Dubai, Turkey and Bulgaria all featured.